Division 1 ¥120,938,000 4 winners of ¥30,234,500.00 each. Division 2 ¥108,843,300 9 winners of ¥12,093,700.00 each. Division 3 ¥130,603,200 184 winners of ¥709,800.00 each. Division 4 ¥114,962,100 9,501 winners of ¥12,100.00 each. 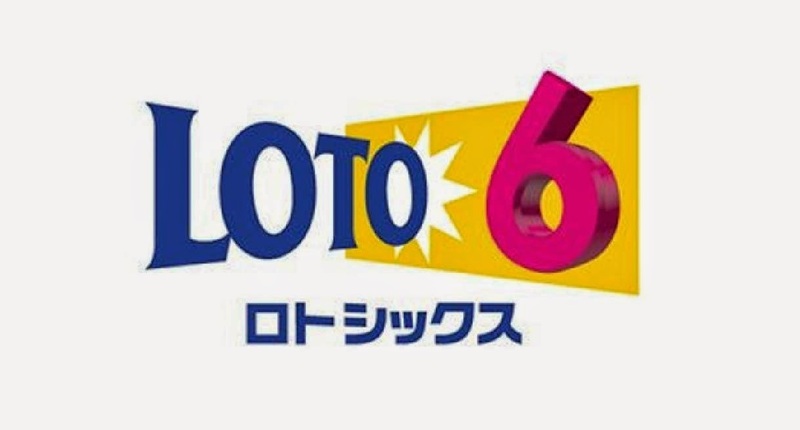 Division 5 ¥157,175,000 157,175 winners of ¥1,000.00 each.